UK-Vet CPD is a reflective, educational platform tailor-made to help all veterinary professionals evaluate their knowledge and skills, and complete their mandatory CPD requirements. The CPD platform for all subscribers of UK-Vet Companion Animal Journal, The Veterinary Nurse, UK-Vet Livestock and UK-Vet Equine Journals. 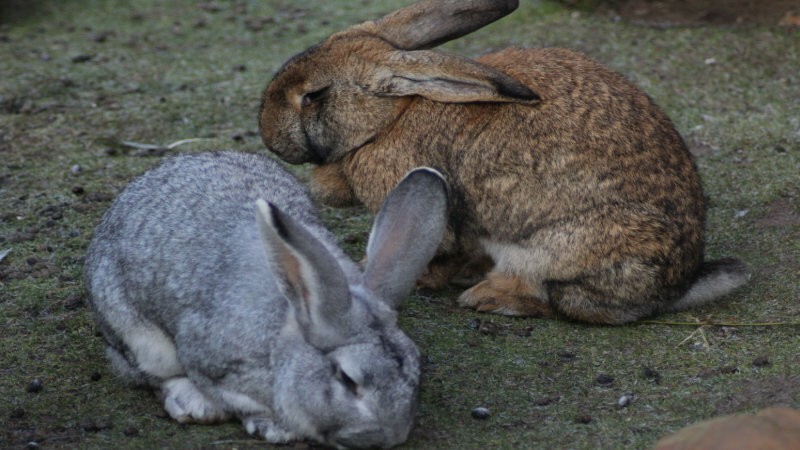 There are numerous endo and ectoparasites that can affect domestic rabbits. Many of these may not have a clinical effect on the rabbit and treatment may not therefore be required. However, for those that cause clinical signs it is imperative that early diagnosis and correct treatment is implemented, since any delay in this can have serious consequences for the rabbit's health and welfare, as well as human health, as many are zoonotic. Claire Speight - A1, C&G cert in Veterinary Nursing of exotic species, Head Veterinary Nurse, Kettering Vets4Pets, 8 Vista Park, Telford Way, Kettering, NN15 5ND.